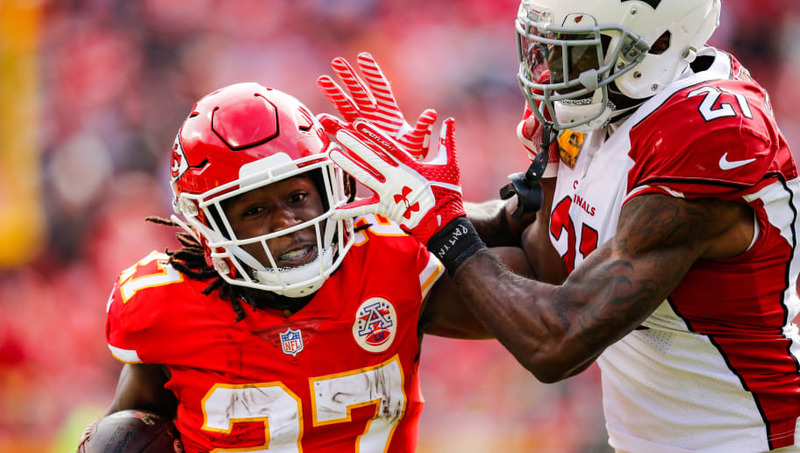 ​In a shocking turn of events, the Cleveland Browns announced on Monday that they've signed running back Kareem Hunt, who was ​released by the Kansas City Chiefs on December 1 after a disturbing video came out of him assaulting a woman. “My relationship and interaction with Kareem since 2016 in college was an important part of this decision making process, but we then did extensive due diligence with many individuals, including clinical professionals, to have a better understanding of the person he is today and whether it was prudent to sign him. There were two important factors: one is that Kareem took full responsibility for his egregious actions and showed true remorse and secondly, just as importantly, he is undergoing and is committed to necessary professional treatment and a plan that has been clearly laid out,” Dorsey laid out. Many, of course, will disagree with his logic. ​​There had been teams linked to signing Hunt in recent hours, including the ​Chicago Bears (with his ex-coach Matt Nagy at the helm) and Buffalo Bills. The addition of Hunt will be under intense scrutiny, and though he comes cheap, this will certainly be a stain on the Browns organization from the outset. ​​That suspension will be at least six games, potentially more.